You know what’s awesome? 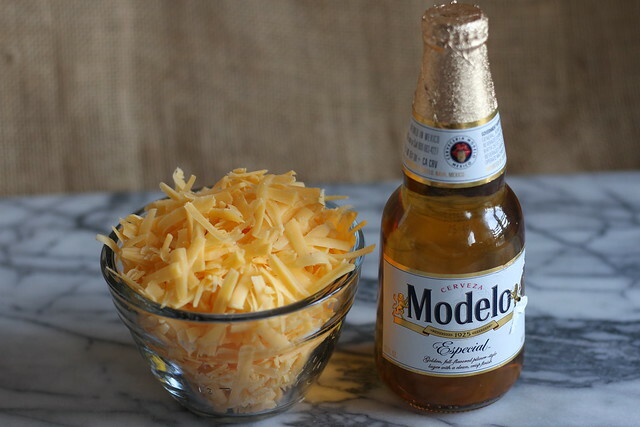 Cheese, Beer and Bread. And you know what’s even better? When you combine all three into a delicious, cheesy, warm, bread. This is one of our EASIEST recipes. It’s damn near impossible to mess up that even a kitchen novice could master this bad boy. 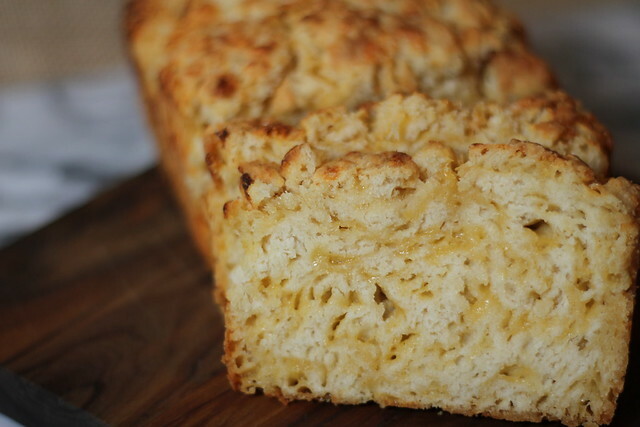 Can you imagine showing up to your Super Bowl party with cheesy beer bread? You’d be the ultimate hero. And what’s great about this bread is that there is zero rising time, so you essentially mix it, dump it, and bake it. As our Queen Ina would say, how easy is that? There isn’t much more to say other than, click below for this MVP recipe. Happy Saturday, today we celebrate the weekend with one of our favorite recipes…Rosemary Biscuits. 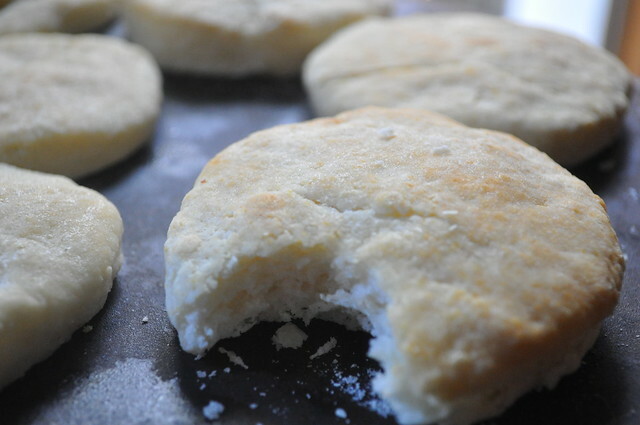 We were inspired to make these after going to one of our favorite LA Eats, Gulfstream which had the most amazing, mouthwatering, soft, pillowy biscuits we’ve ever had. Unfortunately we found out the location closest to us has officially closed down. Thankfully, before the restaurant closed we were able to talk to the staff and pick their brains on how the biscuits were made and were able to make our own versions of the “worth the wait” rosemary biscuits. Of course, we will miss the convince of being able to order these biscuits but not the ridiculous amount of traffic driving to and from Century City, but we thankful now to have our own version and we’re ready to share it with you. If you’re not a fan of rosemary, you’re more than welcome to leave the rosemary out and swap it for a herb you prefer, or leave it out entirely… these biscuits can hold up quite nicely on their own…but we we prefer the rosemary and think you should too! Bacon. Peanut Butter. Banana Bread? Say what? 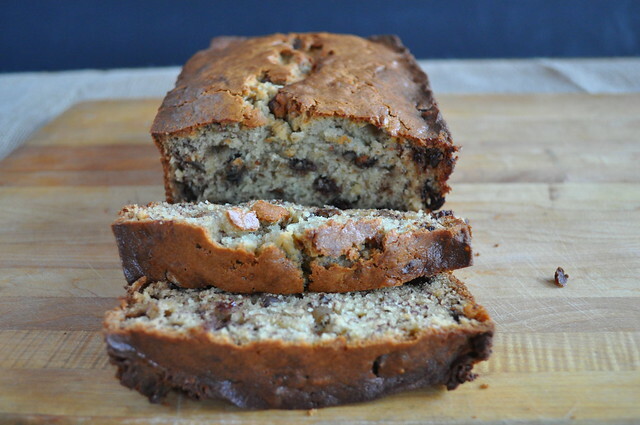 We love a good loaf bread over here at TYL, and when you combine bacon, peanut butter, and bananas do you know what you get? If you’re thinking Elvis, you’re not wrong, but when you mix those three things in the kitchen? You make something truly wonderful! 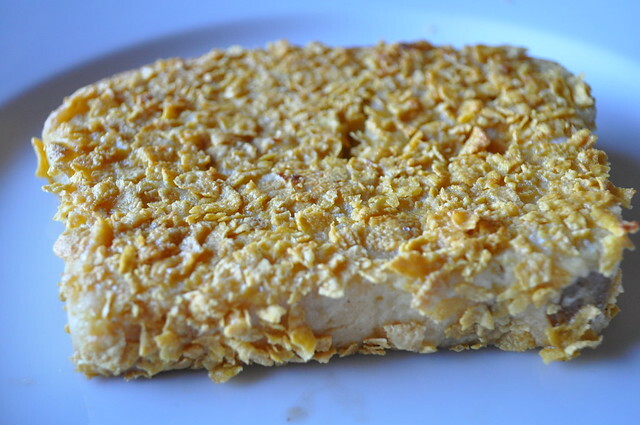 This is the epitome a sweet and savory snack or dessert or get crazy with some french toast. 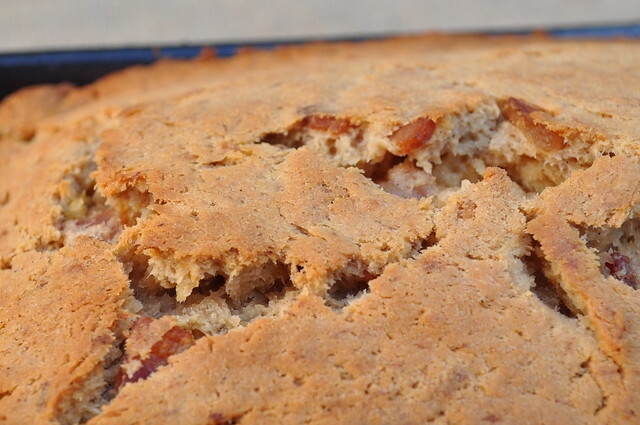 The bacon pairs nicely with peanut butter and bananas already so add them together, and you get magic. Pure magic. A party in your mouth. Like our recipes? Don’t forget to like, share, subscribe, and follow! We also love hearing from you, and we appreciate all the love and support. It’s a slow start, but things are coming together. Thanks for being on this journey with us! 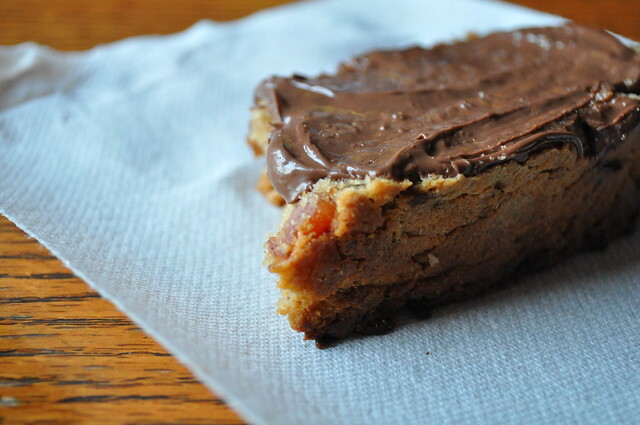 *You can take out the peanut butter and add Nutella…YES. 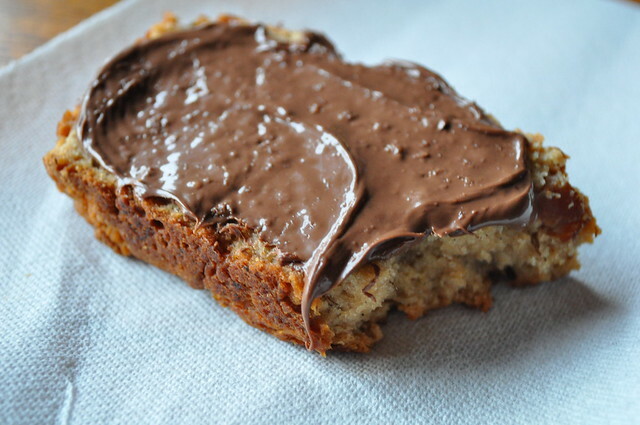 Life is better with Nutella. Preheat your oven to 350°F and spray your loaf pan with cooking spray. Heat a large skillet over medium high heat and add bacon. Cook until the fat had rendered out. 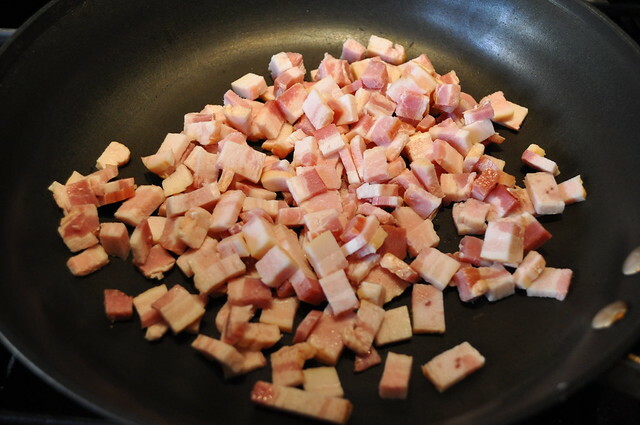 Remove the bacon from the pan and reserve the bacon fat. In a medium bowl, mix together the flour, baking powder, salt, and cinnamon. Set aside. In a large bowl, whisk your eggs and sugar together. Next add the vanilla, peanut butter, bacon fat, and browned butter. Stir until smooth. 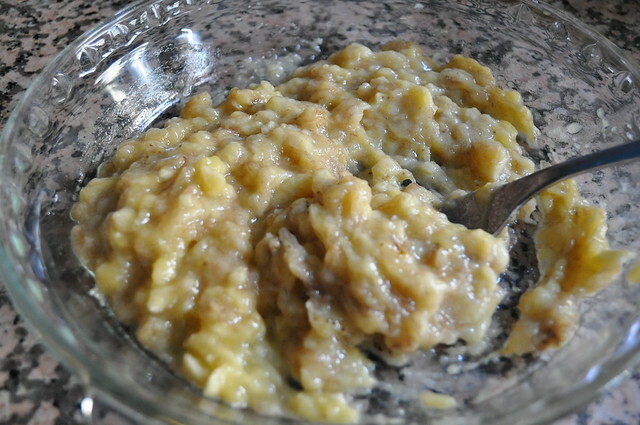 Next, add the mashed the bananas and milk and stir until combined. 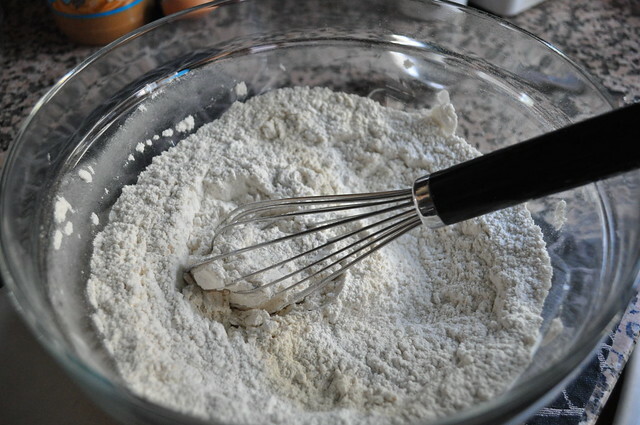 In batches, slowly stir in the dry ingredients until the batter begins to come together. 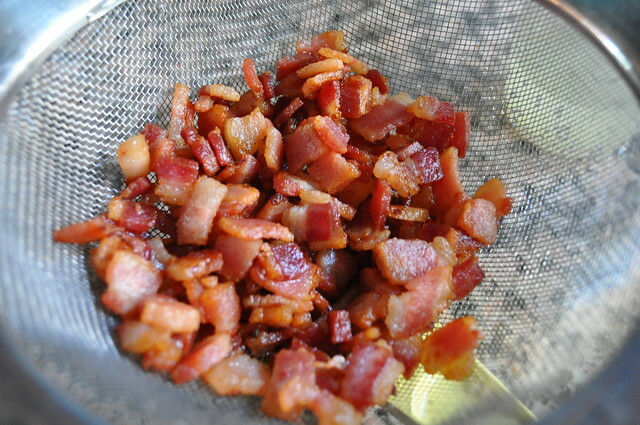 Fold in the bacon. 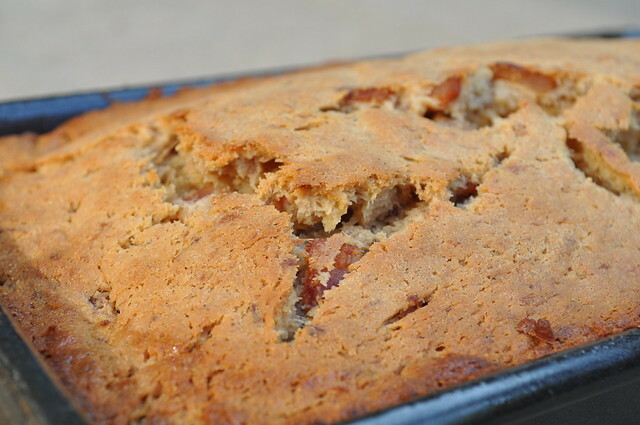 Pour the batter into your greased loaf pan. Place the loaf on a baking sheet and bake for 45 to 50 minutes or until a toothpick comes out clean. Allow bread to cool and remove from the loaf pan. 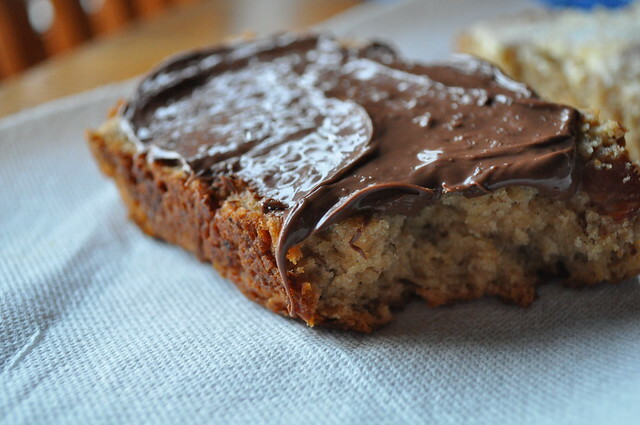 Serve with peanut butter, butter or nutella. Hello! Did you miss us? We missed you. We’re truly sorry for sort of falling of the face of the earth for the month of February. And January. Moving and adjusting to a new space is our biggest problem, but we really are back. We mean it. 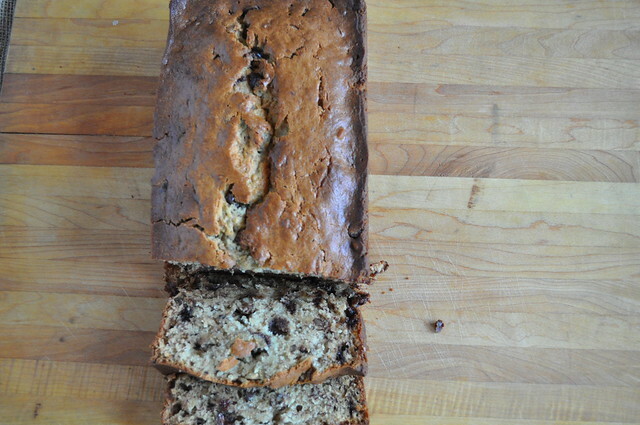 And the best way to kick off being back is to give you our recipe for Cinnamon Banana Bread. Cinnamon and Bananas? What? That sounds weird. Trust us though, it’s not. 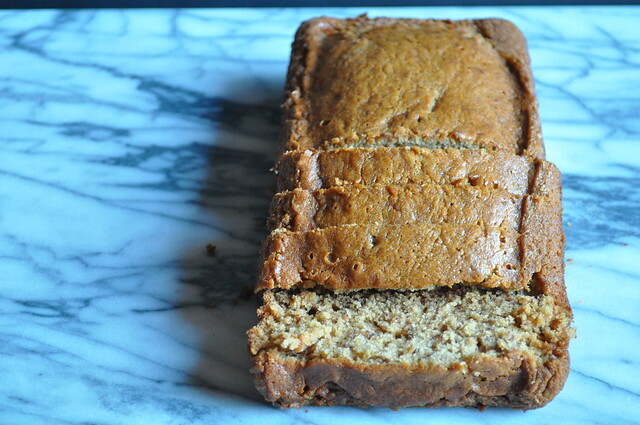 The cinnamon and banana pair perfectly together and create a mouthwateringly delicious take on Banana Bread. It tastes like getting a warm cinnamon hug from Paula Deen. 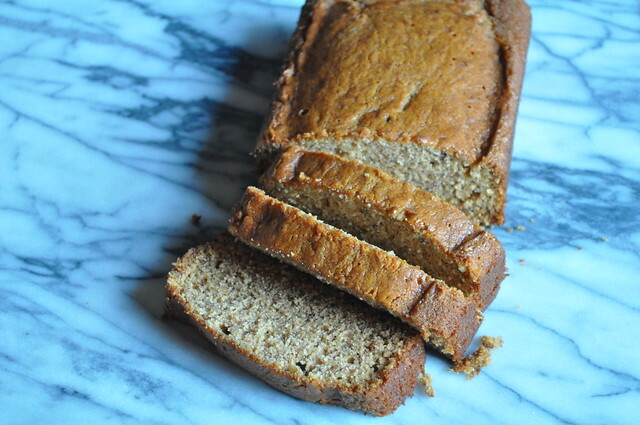 TYL Tip: This banana bread is perfect for making French Toast. 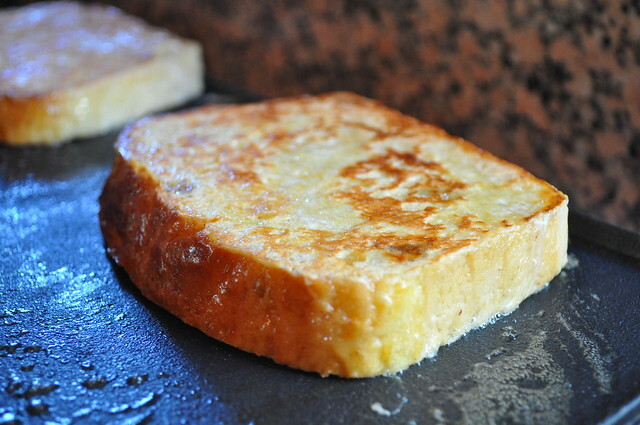 It’s really mild and goes perfectly with the flavors of French Toast, which if you’re like us, you love cinnamon-y French Toast this is the most perfect combo! In a stand mixer fitted with a paddle attachment (or using a hand mixer) cream the sugars and butter together. 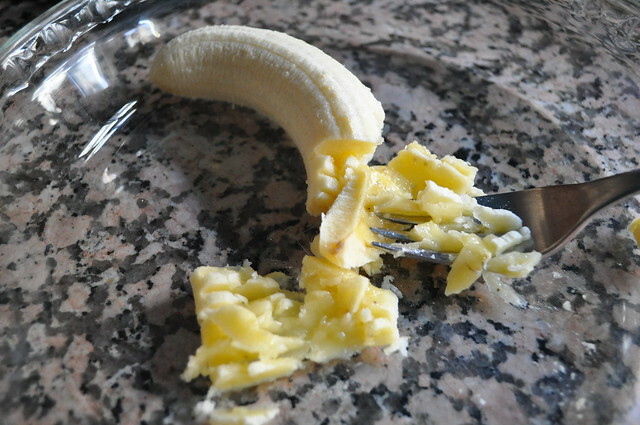 Next, add the mashed bananas and mix. Add in the eggs and combine. 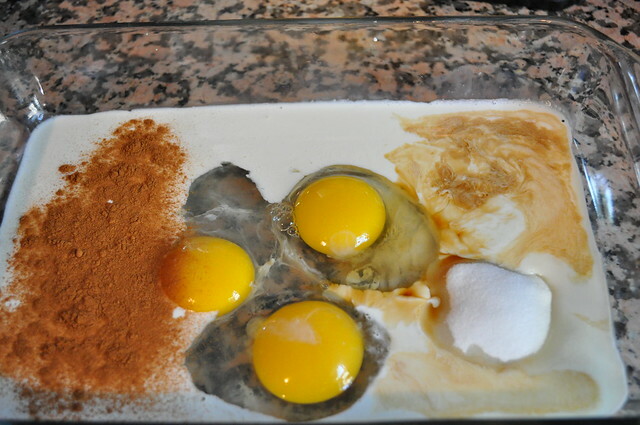 In a small separate bowl, mix together the flour, baking soda, salt and cinnamon. 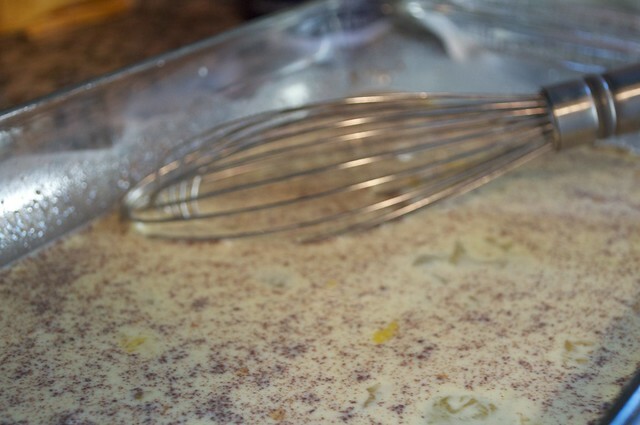 Next, add the flour mixture and the buttermilk alternatively to the creamed mixture. You want to always start and end with your dry mixture. Remember to mix the them in on a low speed or mix it in by hand. Mix until everything is combined. 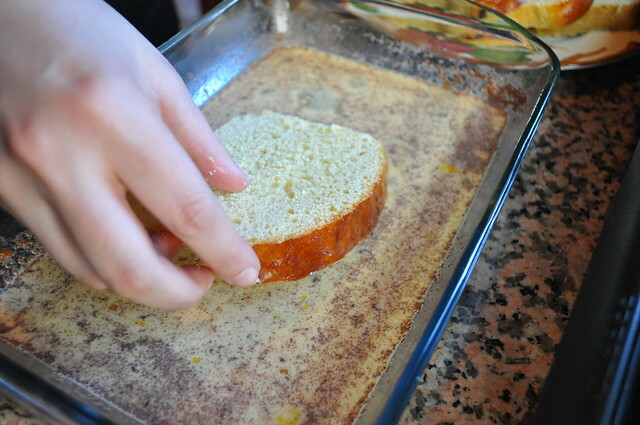 Divide the batter evenly between two greased loaf pans. Bake for 35 to 40 minutes or until a toothpick comes out clean. 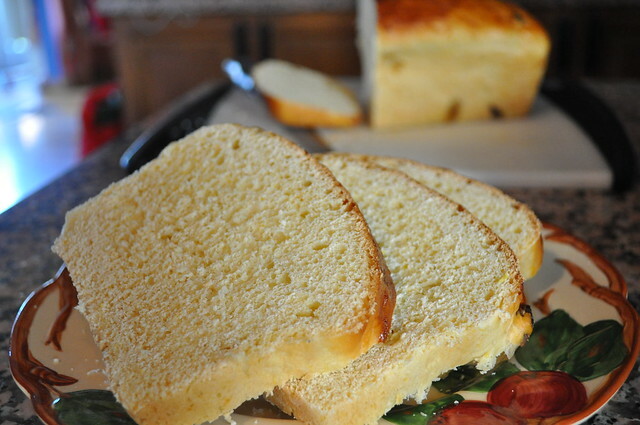 Allow to cool for 10 minutes in the pan and then remove the bread from the loaf pan to finish cooling. Remember, if you like our recipes…don’t forget to like, share and subscribe! Thank you! We have a confession to make. We don’t often eat fast food (anymore), but when we get a craving for quick and easy food we always want fried chicken and biscuits from Popeyes. But with most things, we figured if we like it so much, we could find a recipe and make it ourselves. So we did just that, and after a day of searching and looking through recipes, this is what we came up with. They didn’t rise as much as we would have liked so we added some additional proofing time (letting it get puffy), but they taste just like the biscuits from Popeyes, and honestly, much better. In a medium bowl, using a wooden spoon, mix together, bisquick, 7Up, and sour cream in a bowl. 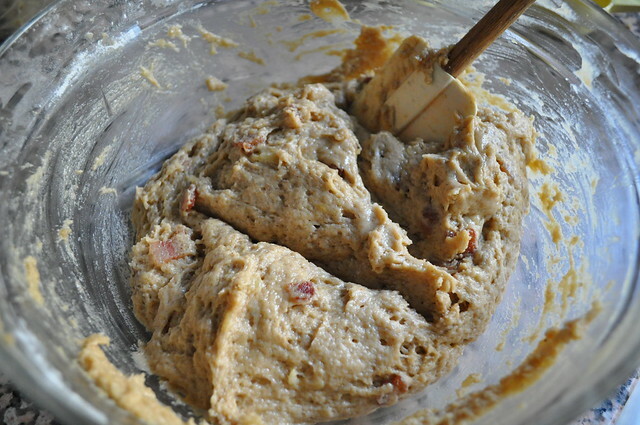 Mix until everything is combined and starts to form a dough. Form into a ball, let it proof for 20-30 minutes. Transfer the dough ball to a floured surface, and gently roll the dough out. 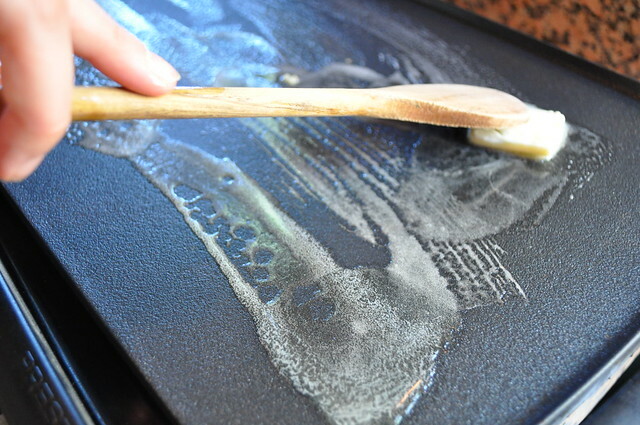 Brush the bottom of a baking stone or baking sheet with melted butter, place the biscuits on the stone or sheet. Brush the tops with the melted butter and put in the oven and bake for 11 minutes. 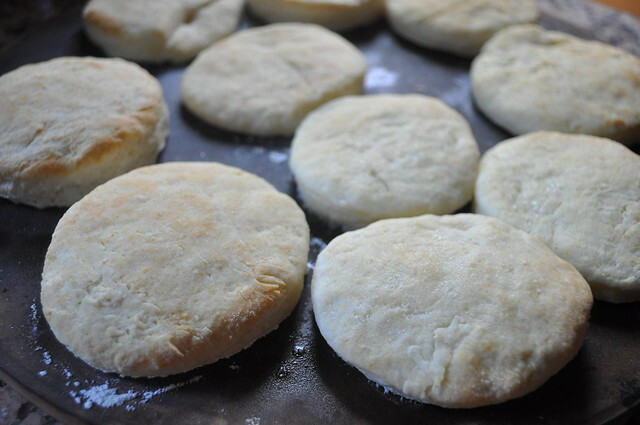 When the timer goes off, brush the biscuits with remain butter and cook for another two minutes. Remove from oven, cool and enjoy! 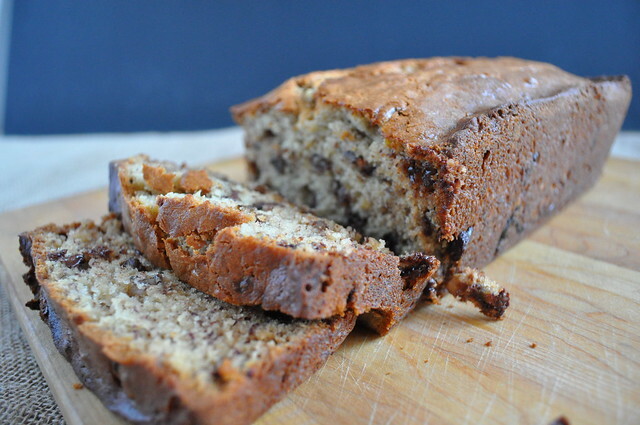 Banana bread is considered a quick bread, meaning that it forced to rise, opposed to naturally rising yeast breads. Baking powder was invented in the mid 1800’s in England by a chemist, Alfred Bird, who was trying to find an alternative for his wife who was allergic to yeast and eggs. 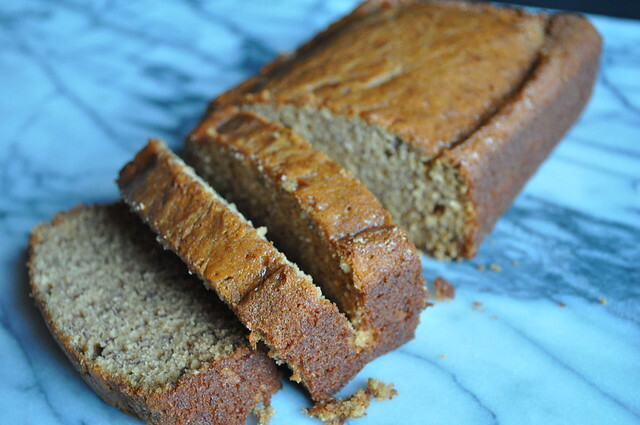 Anyways, fast forward a little bit to 1933, after the “rise” (haha) of baking powder, one of the first known banana bread recipes appeared in a Pillsbury cook book called Balanced Recipes. 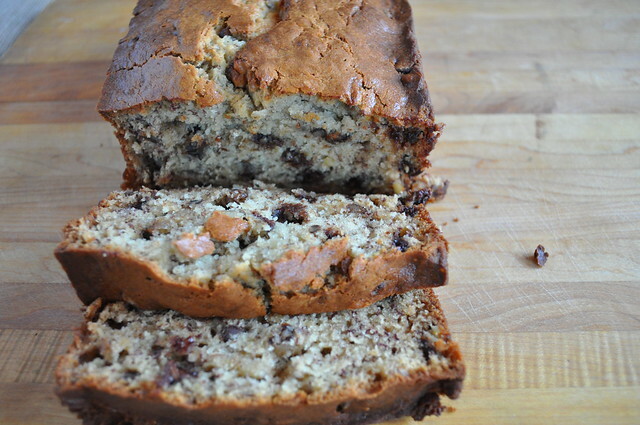 After this publication, banana bread took off and included many variations, from raisins, nuts, chocolate or even bacon if you’re feeling a little non-traditional today. Preheat the oven to 350°F and grease a 9-inch loaf pan with Pam. In a small saute pan, toast your walnuts for three minutes of a low temperature. Set aside. In a stand mixer or using a hand mixer, cream together your butter and sugar until smooth and creamy. Next add the salt, eggs, mashed bananas, sour cream, and baking soda. Mix together. Fold in the flour and then mix in the walnuts and chocolate. Pour into the prepared loaf pan. 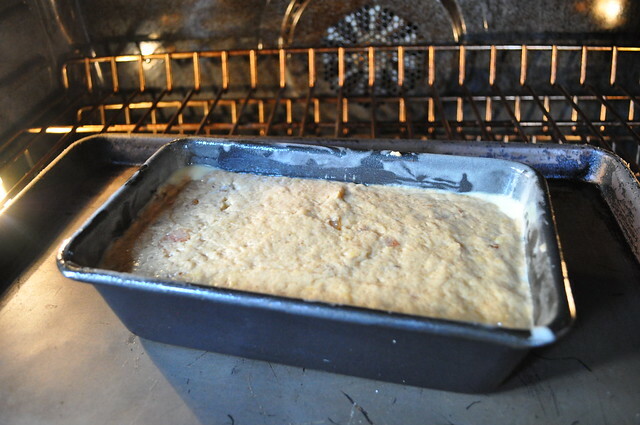 Place loaf pan in oven and cook for about an hour or until a toothpick comes out clean. Let cool in a pan for ten minutes before transferring to a cooling rack. It’s Sunday and we all know what that means! Brunch Day! 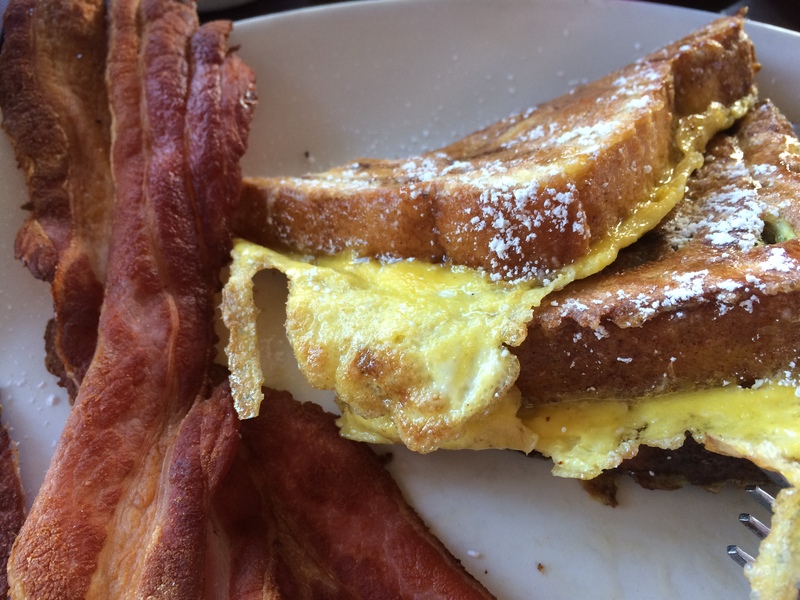 And one of our favorite brunch items is French Toast! But not that kind of French Toast that has excess eggs. That’s actually one of our breakfast pet peeves, we ordered French Toast, not egg toast. A couple of weeks ago we had breakfast at one of our favorite deli’s, Nate and Al’s. And I (Marlee) ordered the French Toast and was totally disappointed when my French Toast had all that extra egg business. So when we came home, we wanted to make the kind of French Toast we like. We obviously utilized our delicious Easter Bread, but you can very easily use challah, brioche, or really any bread of your choosing. 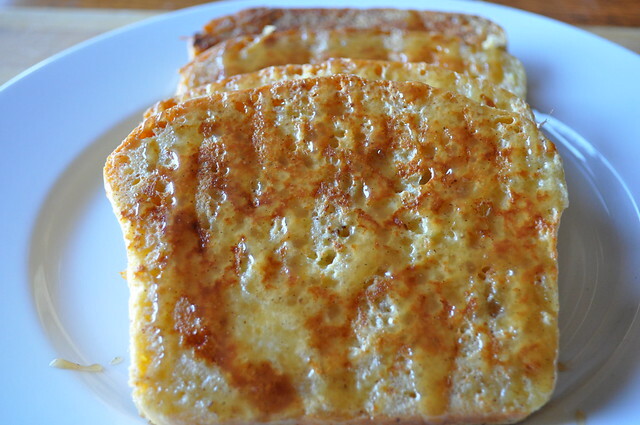 But if you happen to make our Paska Bread, then you must try our Paska French Toast! 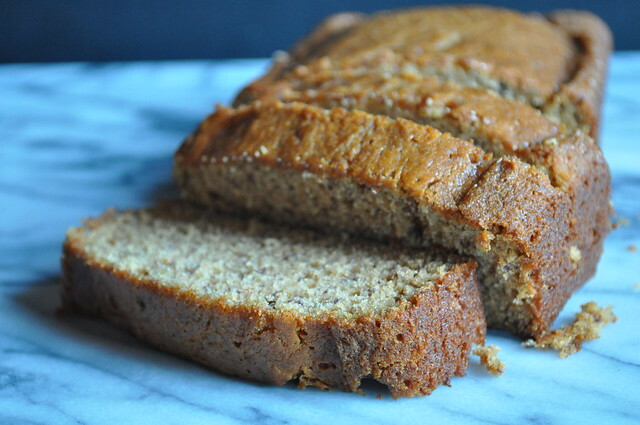 **This recipe is easily halved, if you only have half a loaf don’t worry just half everything (except for the cinnamon, vanilla, and salt)! 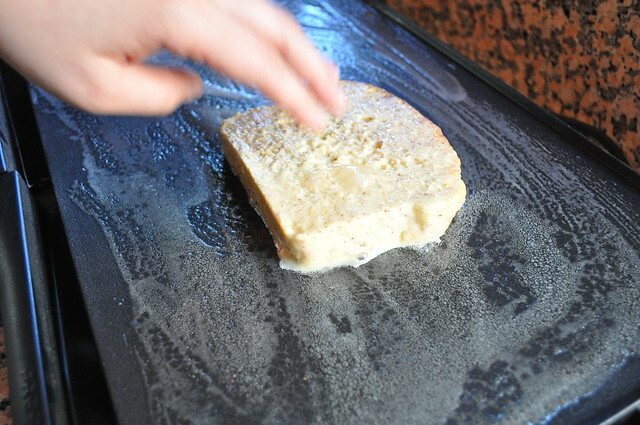 Preheat your griddle to 350°. In a bowl beat your eggs and transfer to a shallow baking dish. Next, pour in your milk, heavy cream, cinnamon, vanilla, and salt. Mix well. 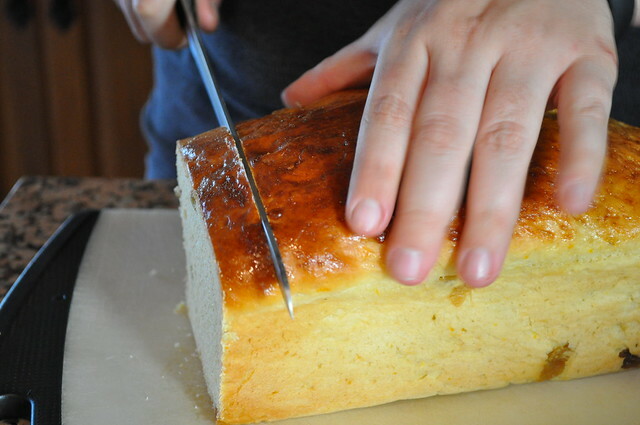 If your bread isn’t cut, go ahead a do that, we did about an inch, but it’s really up to you. 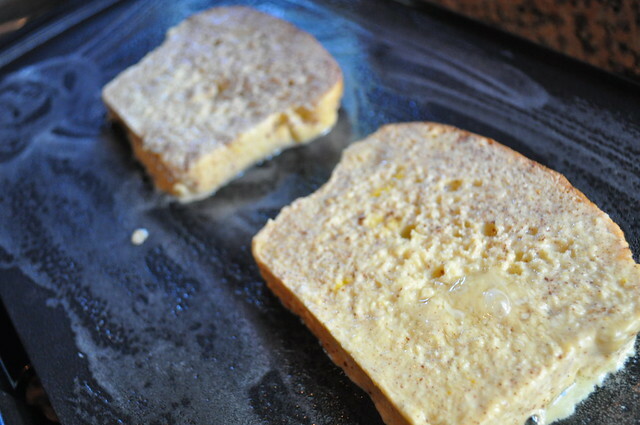 Melt one tablespoon of butter on the hot griddle and spread around as evenly as you can. 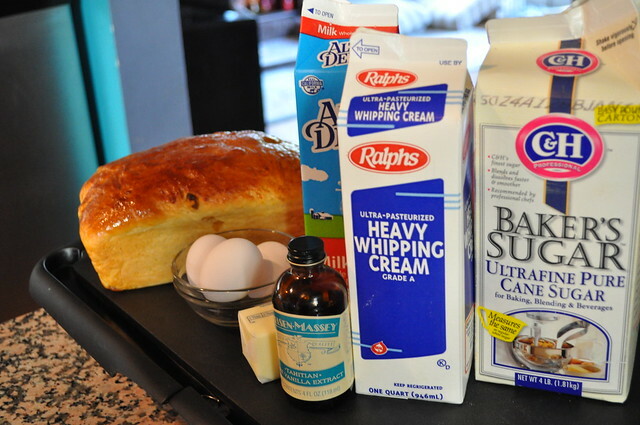 Dip your Paska into the milk mixture and repeat on both sides. 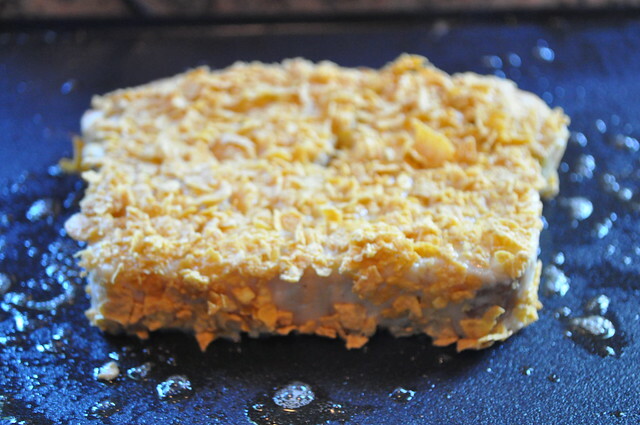 If you like the added crunch dip the Paska into the Corn Flakes, if you don’t skip this and put the Paska on the hot griddle. Cook for four minutes on each side. Cook until all the bread is finished. In between batches, re-butter the grill. 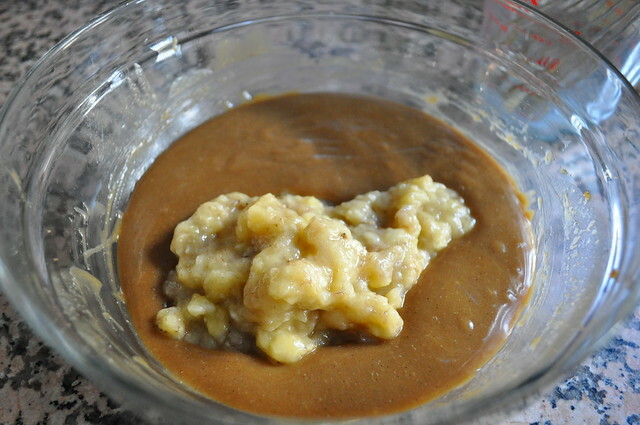 Serve with warm Brown Sugar Maple Butter Carmel. You’ll thank us. We promise. 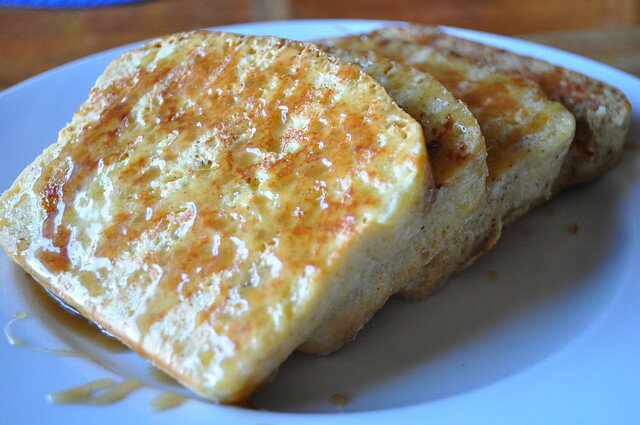 Crunchy French Toast is the best French Toast! !